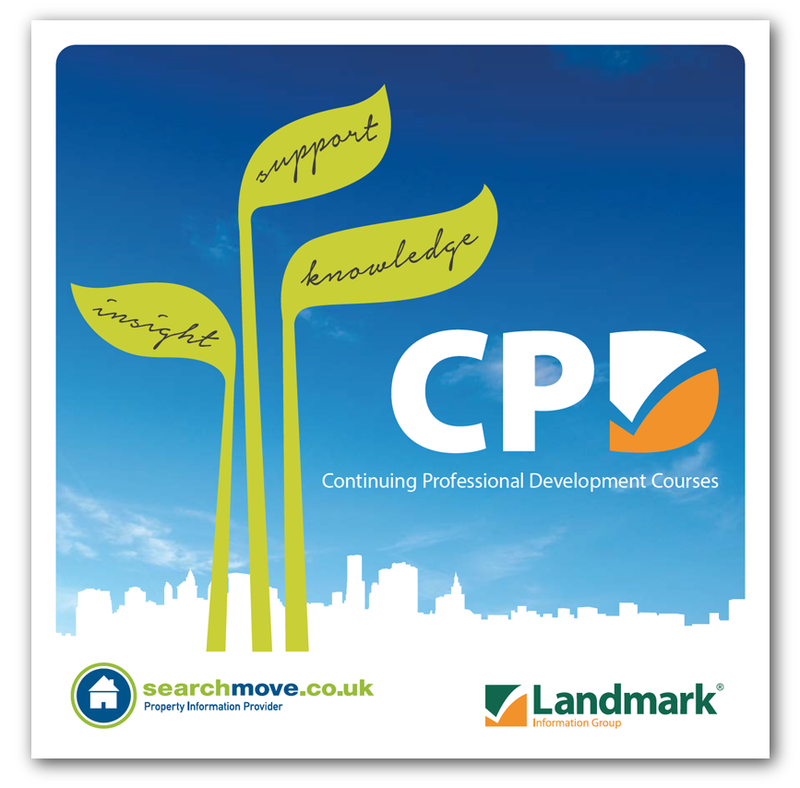 Searchmove & Landmark information group are committed to offering legal professionals and key business partners a range of core and bespoke training modules. Our continuing professional development (CPD) programme will be tailored to suit your needs and can be delivered at your offices or at another location of your choosing. Why choose landmark information Group? Landmark Information Group have been training legal professionals on a wide range of issues for over 10 years, drawing upon a wealth of experience and knowledge of the legal and conveyancing landscape. Each session will be delivered by a friendly in-house trainer, unique to the region and audience. We will impart essential information risk management and compliance to support your business. Searchmove’s ordering platform helps support you with your due diligence. Our integrated property risk assessment check will help identify the following hazard types and recommend suitable reports. If you are interested in a CPD event, please fill in your details below and we will contact you.